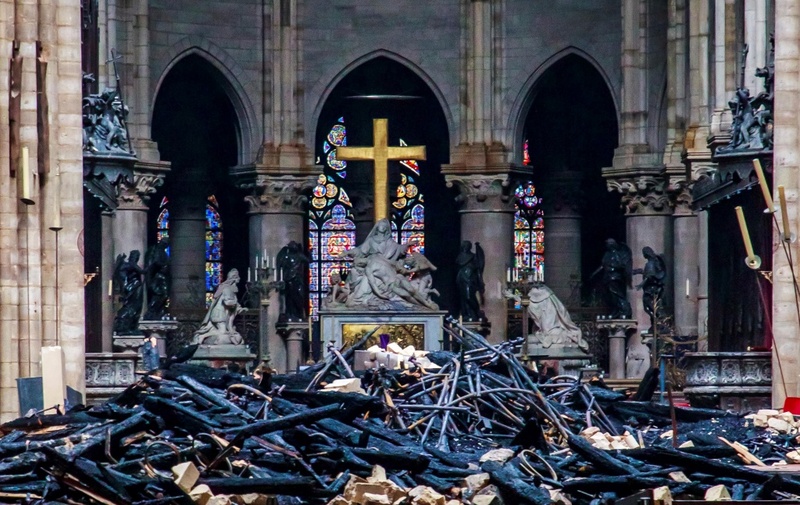 The work will face substantial challenges – starting immediately, with the urgent need to protect the inside of the 850-year-old cathedral from the elements, after its timber-beamed roof was consumed by flames . 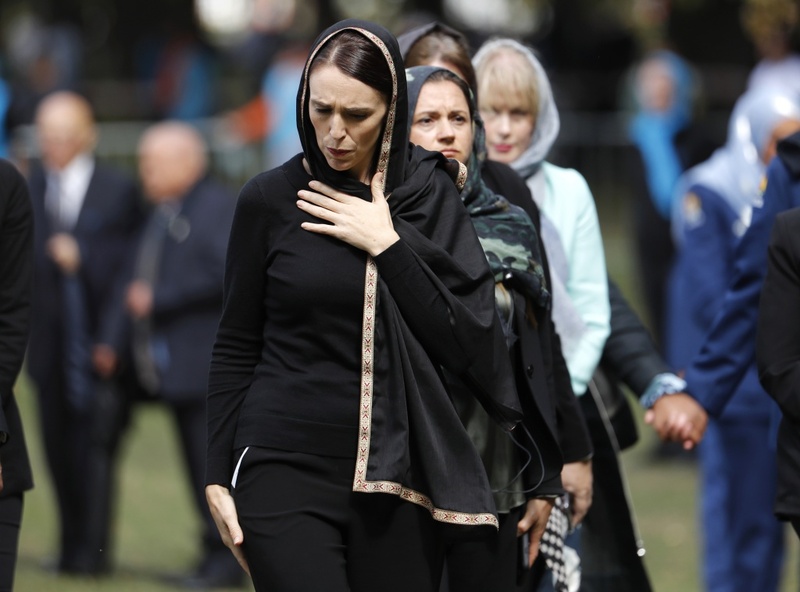 Only a week after attacks on two mosques in New Zealand killed 50 worshippers, the country has banned sales of “military-style” semi-automatic weapons and high-capacity magazines. Much of Venezuela plunged into darkness Thursday evening, creating chaos as people struggled to navigate their way home amid what appeared to be one of the biggest blackouts yet in a country where power failures have become common. Commuters took to the sidewalks in Caracas after subway service stopped and a snarl of cars jammed the streets with stoplights out. 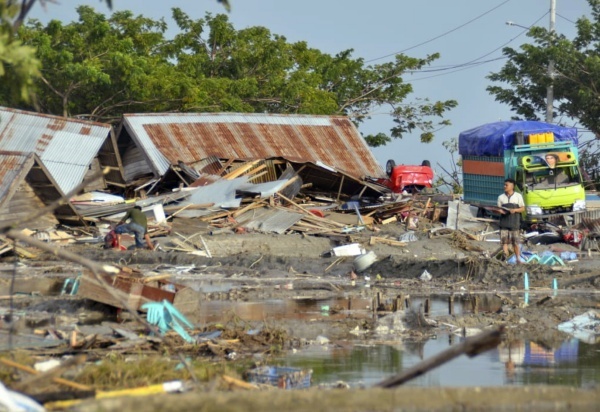 State-owned electricity operator Corpoelec blamed the outage on what it called an “attack” on the Guri Dam, one of the world’s largest hydroelectric stations and the cornerstone of Venezuela’s electrical grid. “We’ve been targeted again in the power war,” Maj. Gen. Luis Motta, President Nicolas Maduro’s minister of electrical power, said on state television. 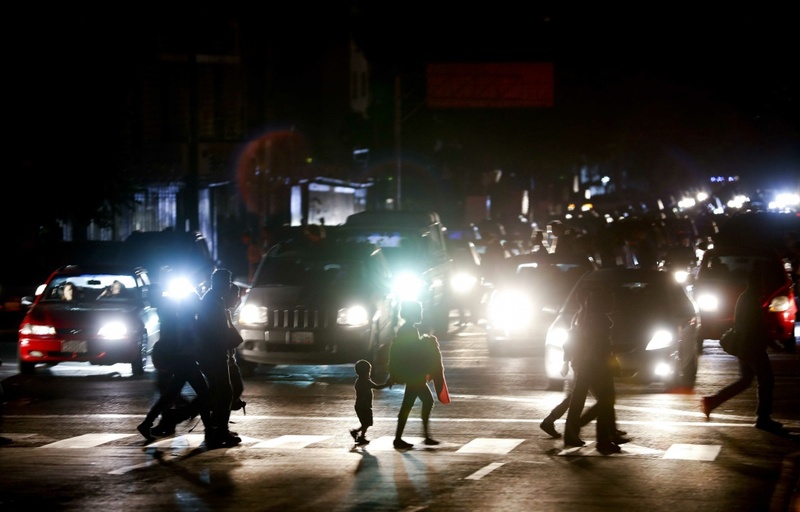 Information Minister Jorge Rodriguez called the blackout a criminal act by right-wing extremists intent on creating chaos by leaving Venezuelans without power for several days. He said Maduro’s government had defeated the “sabotage” and already restored power in the country’s eastern region. Pro-government officials frequently blame power outages on Venezuela’s opposition, accusing them of attacking power substations with Molotov cocktails, though they rarely provide any evidence. Officials did not indicate how much of Venezuela had lost power, though local media said nearly all of the country had been blacked out. Motto said it would take “approximately three hours” for service to be fully restored, though patience was running thin as the blackout dragged on. In one Caracas neighborhood, residents threw up their windows and began banging on pots and pans in a sign of protest while others shouted out expletives and Maduro’s name. The outage comes as Venezuela is in the throes of a political struggle between Maduro and opposition leader Juan Guaido, who is recognized by about 50 nations as Venezuela’s rightful president. The opposition blames Maduro’s socialist policies for Venezuela’s hyperinflation and severe shortages of food and medicine. Maduro accuses Guaido of conspiring with the Trump administration in a campaign to overthrow him. Guaido took to Twitter Tuesday evening to blast Maduro for the outage. 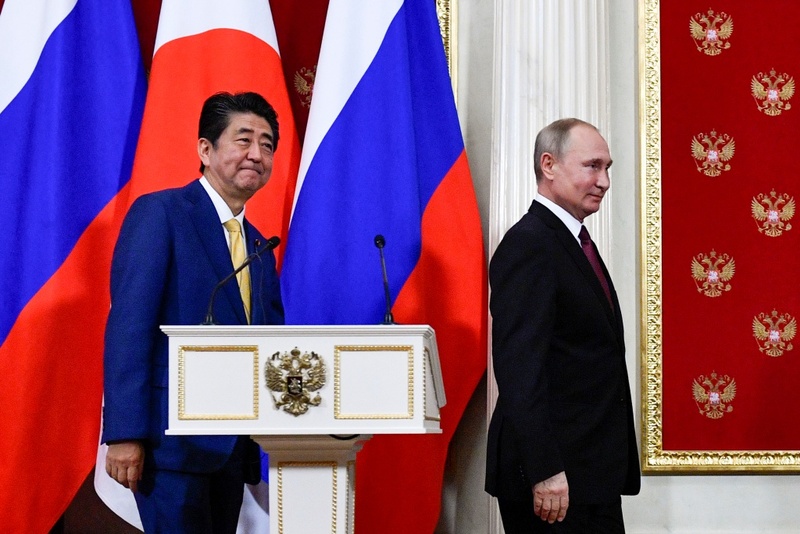 The group said it supported the beginning of the process of a democratic transition in Venezuela following its constitution with aim of carrying out new elections as soon as possible. It also condemned acts of violence in Venezuela and made a call for peace. 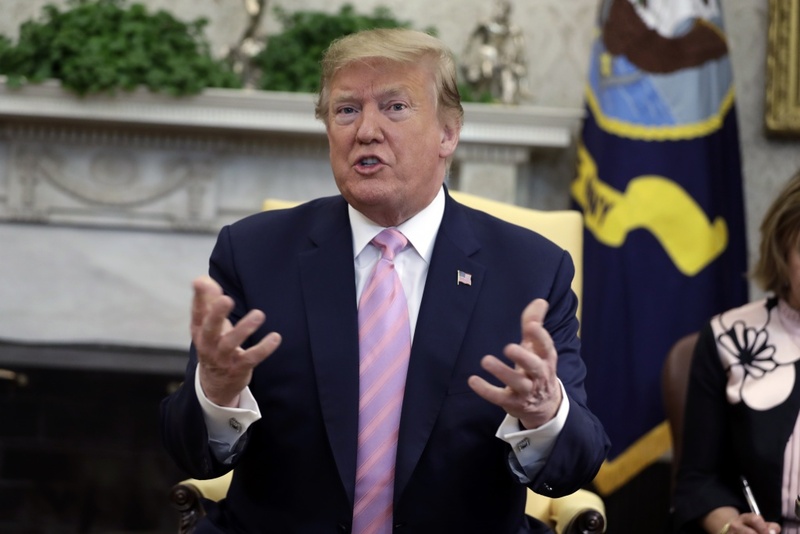 U.S. President Donald Trump called on Maduro to resign and said the U.S. would use the “full weight” of its economic and diplomatic power to push for the restoration of Venezuela’s democracy. Venezuelans have been suffering from an economic and governance crisis that has led millions to flee hyperinflation and severe shortages of food and medicine. 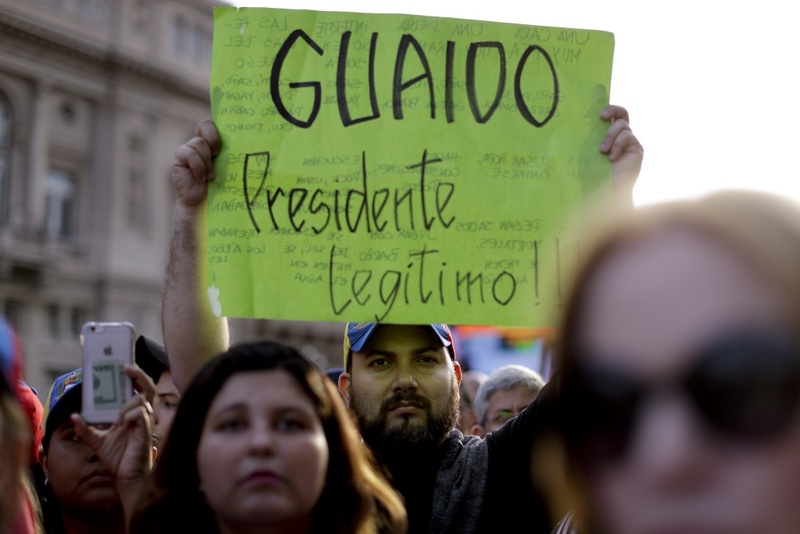 Paraguay was the first regional country to express support after Guaido took an oath before thousands of supporters. “Count on us to embrace freedom and democracy again,” Paraguayan President Mario Abdo Benitez said on Twitter. There was no immediate reaction from Cuba, which is the top regional ally of Maduro, nor from Nicaragua, which is also close to Maduro’s socialist government. Guaido has said it is his right under Venezuela’s constitution to take over the presidency until new elections can be called. But not everyone backed his bold move. Bolivian President Evo Morales condemned what he called an imperialist attack. A spokesman for Mexican President Andres Manuel Lopez Obrador said Mexico continued to recognize Maduro as Venezuela’s president. 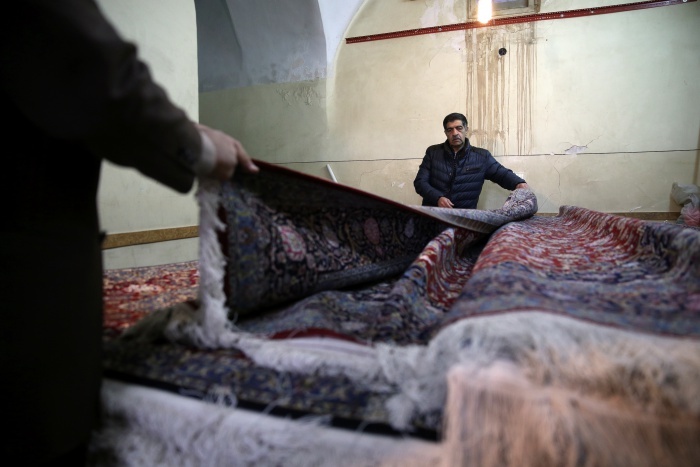 As the Trump administration works to unravel Iran’s 2015 nuclear deal with word powers, the producers of the country’s famed Persian carpets fear they will lose vital markets. Javad Esfahanian, whose family runs one of the oldest carpet-making businesses in the country, said the industry is only able to survive because of cheap labor from Afghan refugees – mainly women – who have the rare skills required for luxury weaving and who will work for as little as $1.50 per day. 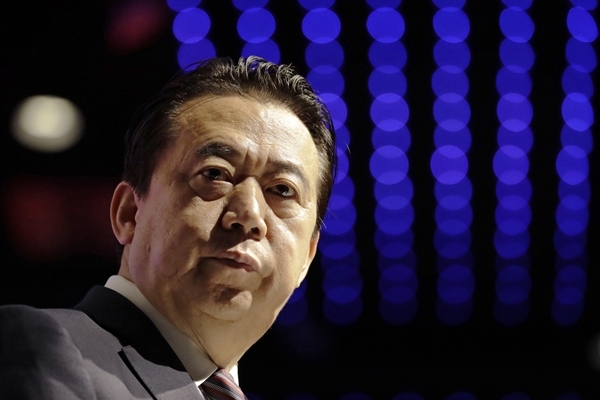 He estimates that some 2 million people work in the industry and another 8 million rely on their income. President Donald Trump was a harsh critic of the agreement, saying it was too generous and did nothing to restrain Iran’s support for militant groups like the Lebanese Hezbollah and the Palestinian Hamas or its meddling in Syria, Iraq and Yemen – none of which was part of the deal. _A government-funded 100-euro increase in the minimum wage starting at the beginning of the new year. _Abolition of taxes on overtime pay in 2019. _Asking profit-making companies to give workers tax-free year-end bonuses. 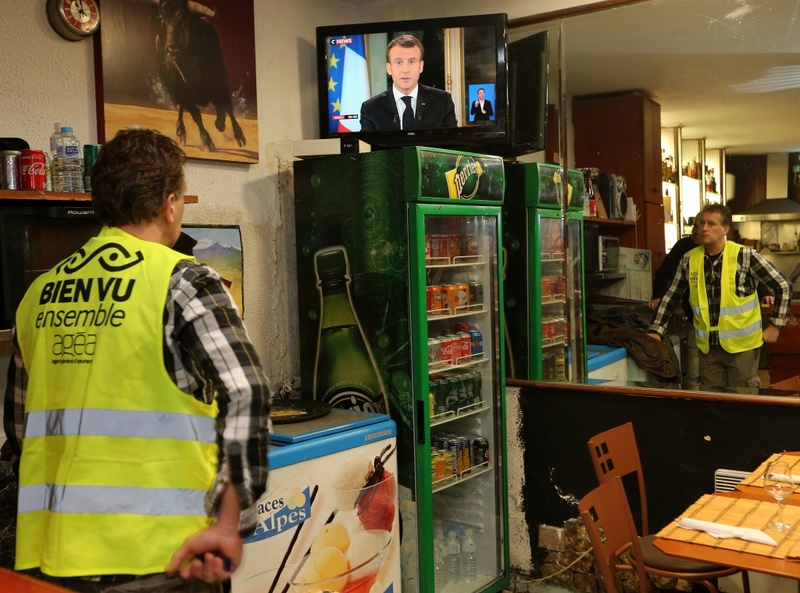 However, the centrist leader insisted Monday that the protesters’ “malaise” is as old as he is – 40 years – and coincides with France’s struggles in recent decades to keep up with globalization.